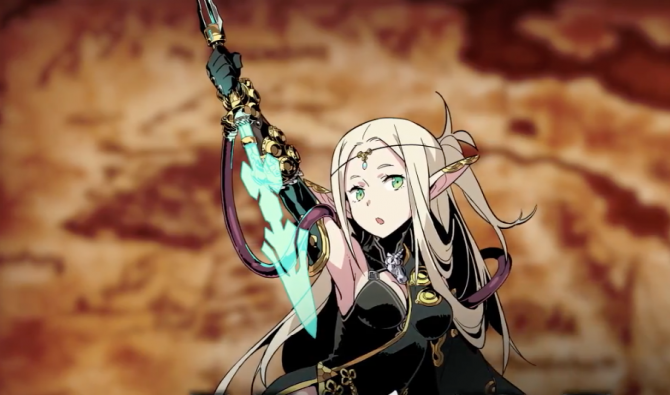 Atlus luanched a new trailer for the dungeon crawler RPG Etrian Odyssey V: Beyond the Myth, coming to Nintendo 3DS fall 2017 in North America and Europe. The trailer continues the job class details by highlighting the Warlock class as well as showing the English version of the game. Warlocks can wield powerful magical spells that will be able to focus on the base elemental skills, fire, ice, and lightning. They will also be able to branch out and learn new elements such as, earth and wind, as they level up. 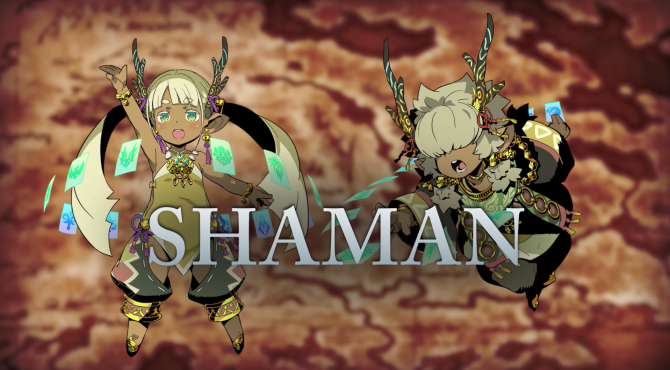 Additionally, Atlus has announced a special livestream for the Etrian series’ 10-year anniversary where they will stream Etrian Odyssey IV: Legends of the Titan Twitch channel Friday August 4 at 2PM PDT on their . Those who watch could potentially win prizes. 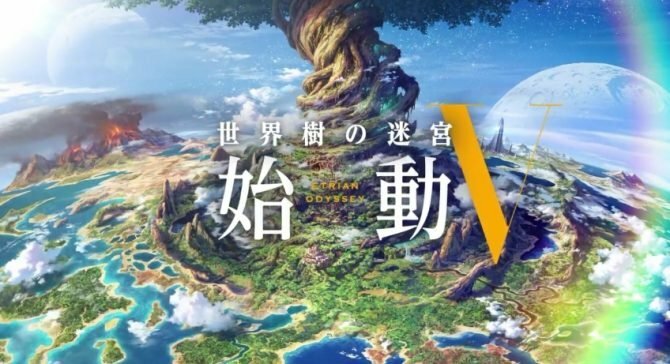 Etrian Odyssey V: Beyond the Myth takes place with a group of adventures exploring the Yggdrasil Tree. Players will improve the skills of their party while expertly mapping out their adventure. The game also offers a chance to shape the story with decision making scenarios, which could lead to even more danger. 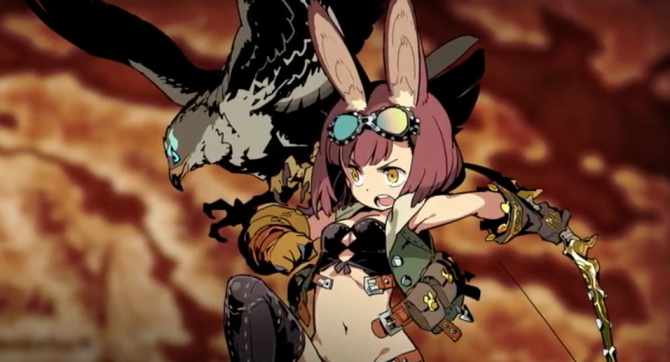 In case you missed it, Atlus recently revealed new information about the launch edition for Etrian Odyssey V: Beyond the Myth which will include a soundtrack with an arrangement of tracks and a 24-page artbook as well as the Dragoon Class trailer.